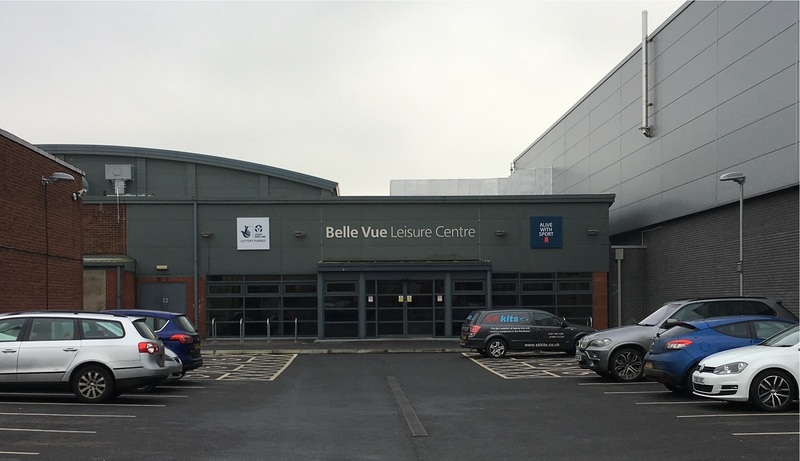 The Belle Vue Aces moved to a new purpose-built stadium and race-track in Gorton in 2016. Investment in the new facilities brought new technologies designed to deliver greater energy efficiency and usage monitoring in its banqueting suite, storeroom facilities, washrooms, and other areas. 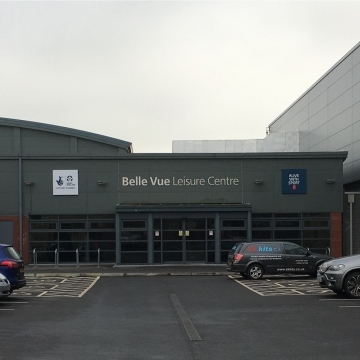 CP Electronics were asked to help the club operate as a more cost-effective business by installing a range of lighting controls to provide greater energy efficiency for the club. The new facilities also serve as the national stadium for British speedway. “We chose CP Electronics fully addressable RAPID lighting control system in the main rooms upstairs in the stadium. RAPID can be configured to control rooms, one floor or multiple floors and is easily adapted to changing requirements. With RAPID we used our EBR-4SC scene select plate to allow multiple lighting scene-setting functionality across the different rooms. “In areas where lighting is only required when a person is detected (and only if sufficient natural light isn’t available), such as the washrooms, changing rooms, storerooms and kiosks, we used our standalone passive infrared (PIR) presence detectors. “For the lower floors we used our push-button GESM surface-mounted PIR presence detectors to deliver easy on/off switching at lux level." “With our catalogue of energy saving controls, presence detectors and scene plates we were able to provide a specification that met the brief by being energy efficient, easily adaptable and cost effective.